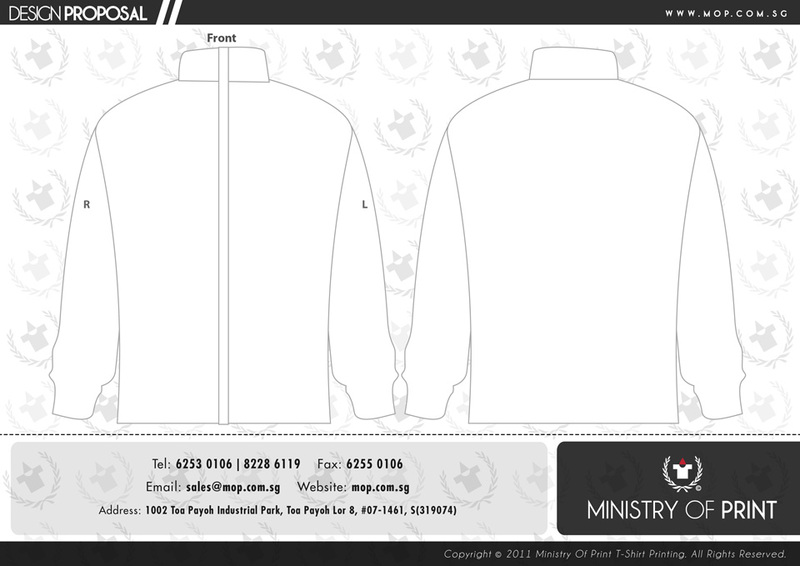 At Ministry of Print T-shirt Printing, we would love to know how you want your t-shirt to be printed. To make it easy for you, we have created the various t-shirt template for you to design on. Before you send us an enquiry, you may like to put position your logos on these t-shirt template below and send it to us. This will give us a better understanding of what you want your t-shirt to be.